Build Juan Tamad a bridge and stop him from being too lazy! Juan Tamad is an iconic Filipino character whose laziness is the stuff of legend. But if you think that you’re already familiar with his folktale, then think again. 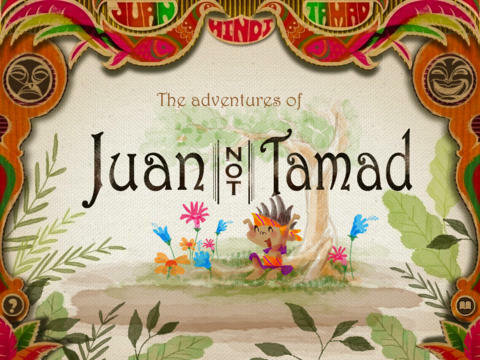 This time we take Juan Tamad’s story and turn it around so that kids can learn a lesson or two while having fun! It’s also a great way of improving visual logic skills in a challenging puzzle setting. 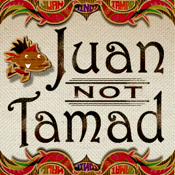 With its distinct and graphic Filipino illustrations and catchy all-original music, Juan Tamad is definitely one of the most exciting and visually-arresting Filipino game apps in the market!